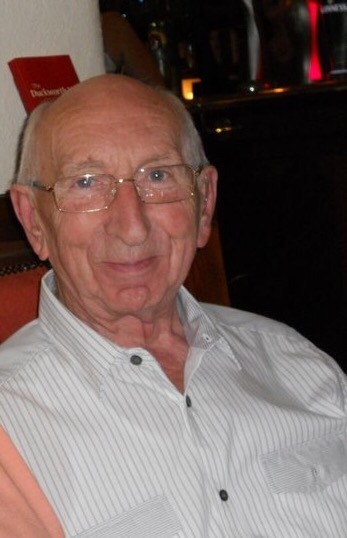 Jenna Hudson will be raising a glass to her late grandad when she takes part in this year’s Ribble Valley Pub Walk. Jenna, 32, will be taking part in the 12-mile walk on 24 June with husband Danny to help raise funds for East Lancashire Hospice, where she is also giving her time freely to volunteer in the inpatient unit. She said: “It’s such a great cause. Volunteering there opened my eyes to what they do and they type of care they give. 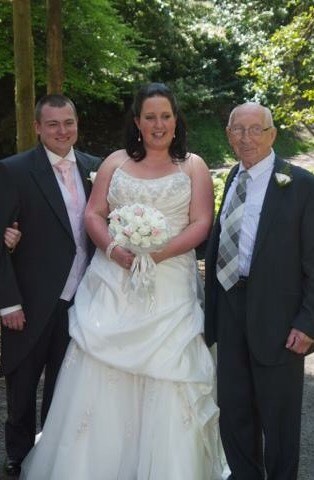 Her grandad Colin Bone, 82, died from oesophageal cancer, which had spread into his spine meaning he was unable to walk. Jenna, from Brook Street in Rishton, chose the Ribble Valley Pub Walk – which takes in some of the most picturesque views in Lancashire, stopping at a number of pubs along the way – because she admits she is not a runner. She has already raised over £300 and has set herself a target of £500 in sponsorship. She said: “People have been really generous already. I just wish I could do so much more for the hospice. The Ribble Valley Pub Walk takes place on Saturday 24 June and registration is just £10. Visit www.­eas­tla­nc­shos­pi­ce.­org.­uk for more details.